As I was working on some other things today, I had an idea for the cover of the book, so I worked it up. It follows my rules for "image interest", which are to provide different scales for the viewer. 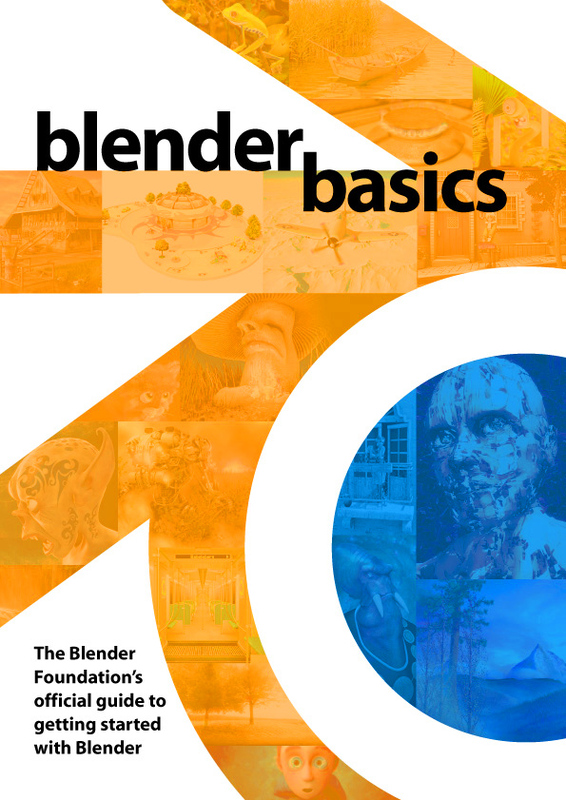 The overall Blender logo in orange and blue provides a large scale element for structure; the tiles within provide an additional medium-scale structure; and the images themselves provide fine detail. Of course, to do this one, I'd need to secure rights from all the image artists, but that would most likely not be a problem.